Are the lights too bright or too dim? Are you feeling like the lighting in the space is affecting your productivity?  Open up the Comfy app and make sure your location is set to where you are currently located in your office. Navigate to the Lighting page and you should see either a switch for the space to flip the lights on or off or a series of buttons will allow you to adjust the lighting scene with dimmer control. For lighting scenes or dimmer controls, click the button that best describes the lighting level you want for the space.